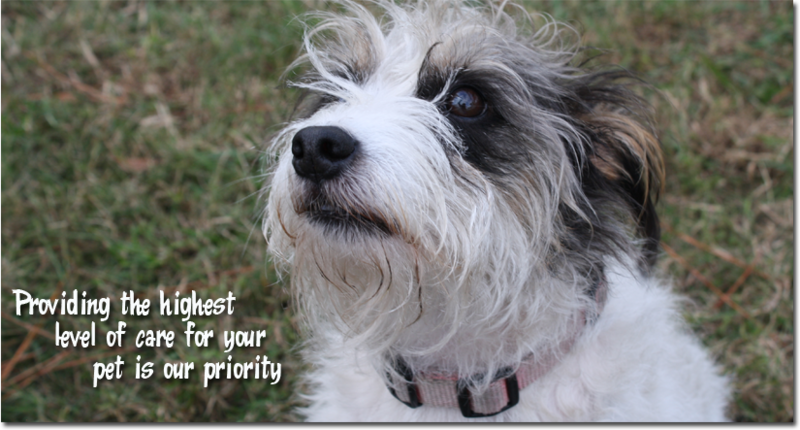 Veterinary care is the key to the quality of life your pet deserves! Animal Emergency Hospital of St. Johns County is a full-service veterinary hospital with extended hours for your convenience in St. Augustine and the Northeast Florida area. We provide complete medical, surgical and critical care veterinary services when your pet is in need. We have affordable wellness programs for every pet.